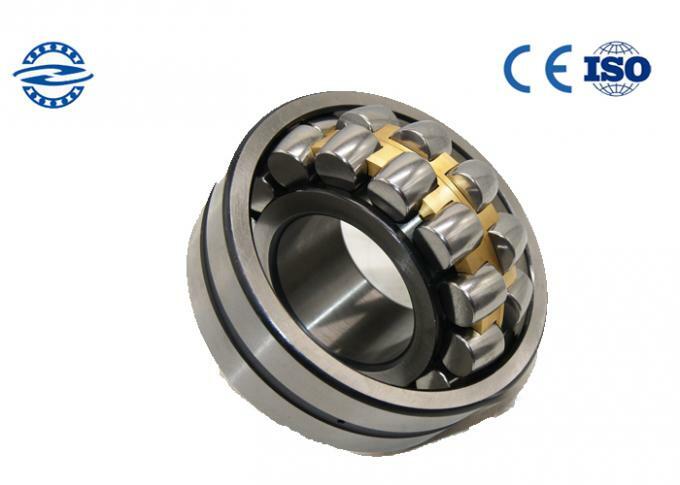 Ring roller bearing is a new radial roller bearing. 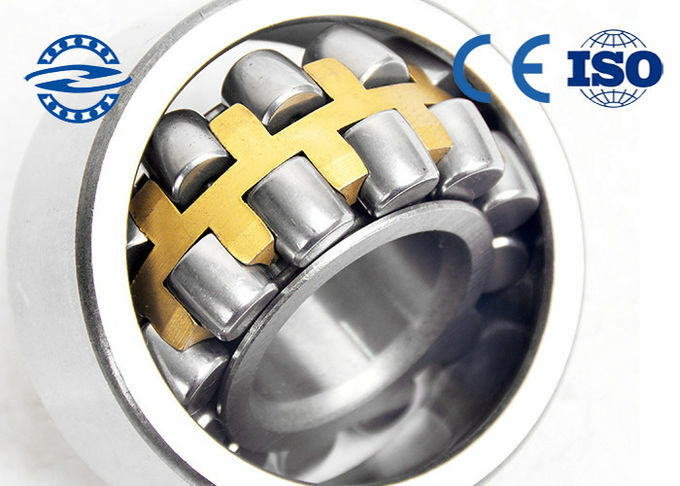 This compact automatically self-aligning roller bearings s developed, the bearing design is unique, combined with the ability of the self-aligning spherical roller bearings and cylindrical roller bearing unlimited axial displacement ability, he can also have smaller cross-sectional area, and tend to have a needle roller bearing features . 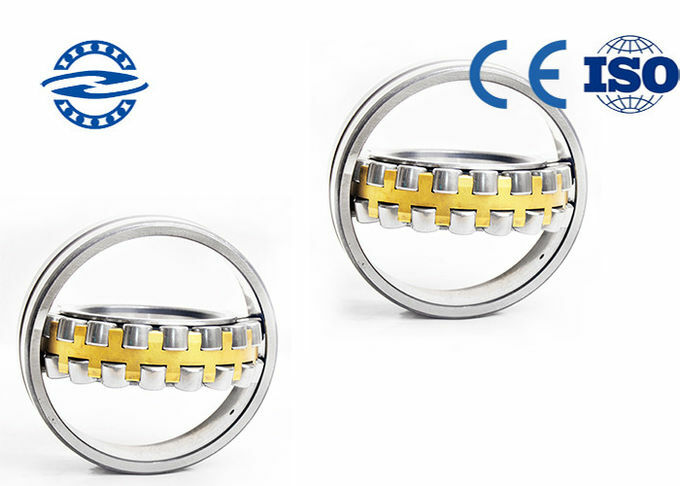 CARB ring roller bearing is used in paper machine machinery, continuous casting machine, crushing machine machinery, grinding machine, conveyor belt, textile machinery, industrial transmission and other fields. We are direct bearing factory on shandong , China for more than 10 years.300 bearing types,5 million sets items and produced yearly and the output value more than 5 million US dollars last year. 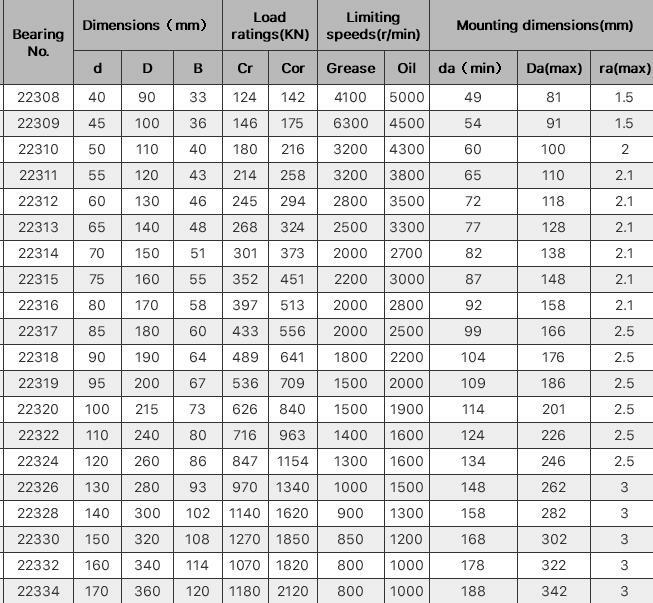 Rich in stock throughout the year for general bearing types,such as self-aligning ball bearing,Tapered Roller Bearing,cylindrical roller Bearing,etc. Based on the above advantages, we can make prompt delivery according to your requirement. Warehouse items would Delivery of the goods within 5 - 8 days. Large inventories and strong production capabilities enable us to offer more affordable prices globally. We could customize many non-standard bearings as your drawing requests and offer in-house test report by professional engineers.All customized goods are made to order as requests. Q : .What should i do for extending the bearings life ? Q : How long do I expect the goods to be sent out ? 2) for large order need about 30days . Q : Whats the shipping method can we use ? Q : Can I use Money Gram ? Q : Can I request Carton Packing ? A : Yes ,of couse , we can pack the goods as your request .either export box or wooden pallet or carton packing all is ok .
Q : How should I know if your bearings quality is ok ? A : Thats a good question ,each person has this kind of concern ,this is quite normal .